A dose of sunshine as you travel on this journey of life. 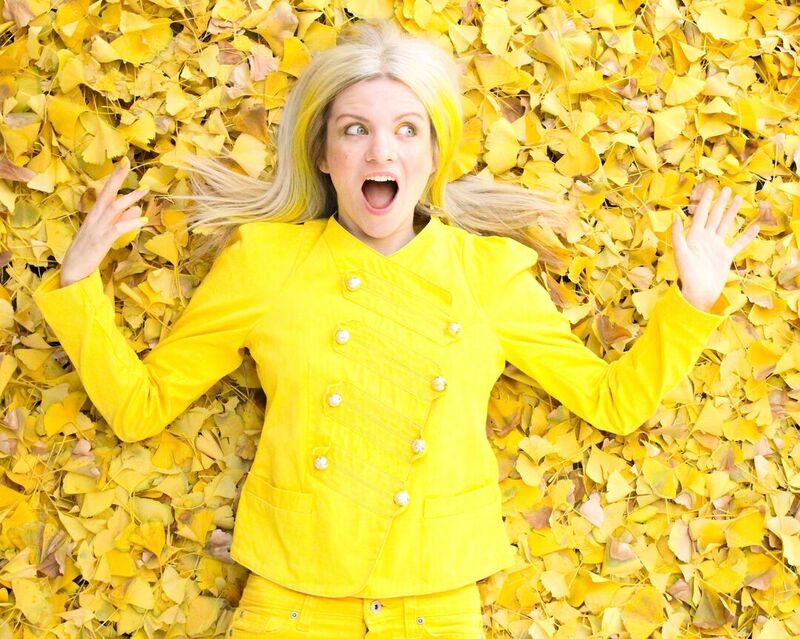 I'm Ella and if you can't tell a‍‍‍lready, I love yellow... so much so I've been wearing the colour 24/7 since 2012. Come back as often as you wish. I'd love to hear from you... there's a contact form below.